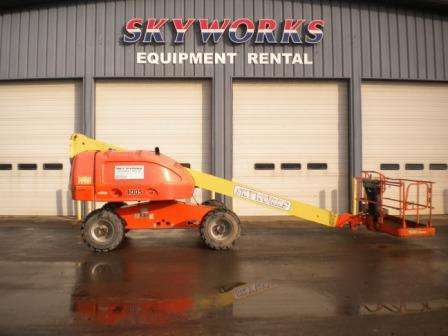 Skyworks® is a family owned and operated business specializing in new & used aerial work platform sales, rentals & services. 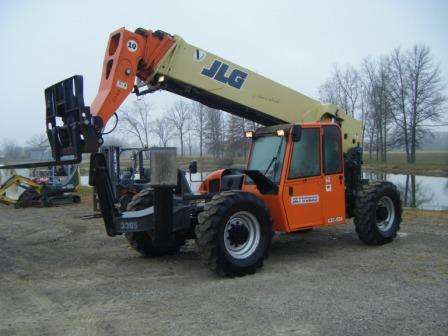 In addition to aerial lifts, we offer material handling equipment & construction equipment sales featuring new & used telehandlers, excavators, skid steers, scissor lifts, boom lifts, forklifts & more by trusted brands like JLG, SkyTrak, Terex, Mustang & Genie. We also offer material handling & construction equipment rentals, parts & services at any of our 14 locations in New York, Ohio, Pennsylvania, New Jersey, Tennesee, Maryland & Virginia. We have the distribution capabilities and service standards to meet industry needs. 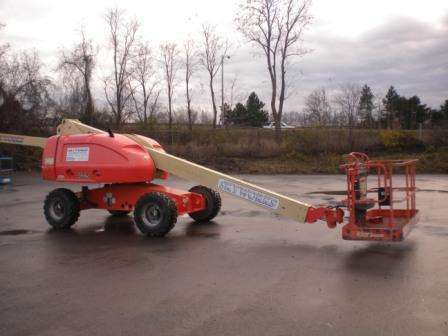 Our mission is to have a large, exceptionally maintained, constantly updated aerial lift rentals and forklift sales fleet to provide our customers with the safest, most advanced equipment for the job at hand. We are also committed to stand out in the industry by having a top-notch staff trained in providing the best service possible. If you can’t find what you’re looking for, we can help! Stop by or give us a call today. We appreciate your business!